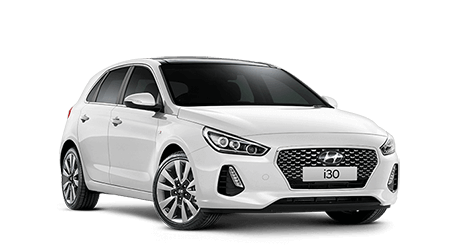 Here at Grafton Hyundai, we’re not only committed to providing our customers with a fantastic range of New Hyundai Models and Used Cars, we’re also committed to delivering great value. The Hyundai iCare Lifetime Service Plan provides you with the certainty of knowing the maximum cost of each scheduled service. To make sure that everything is working well, your first service for your new Hyundai is on us. It’s due after one month of ownership or 1,500km — whichever comes first. Our Hyundai iCare Service Centre is equipped with the latest diagnostic and servicing equipment. Our qualified Hyundai factory-trained technicians use only genuine Hyundai Parts when servicing your vehicle. 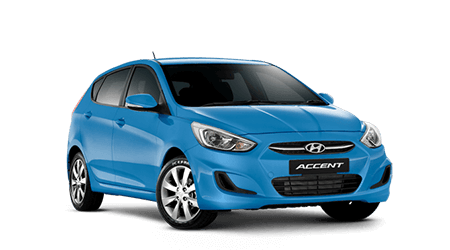 Our Hyundai vehicles are engineered to maximise performance and minimise maintenance. Most of our new passenger vehicles have scheduled service intervals of 12 months or 15,000km — whichever comes first. 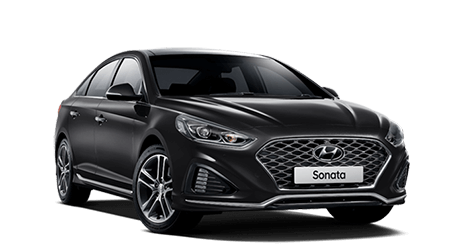 To book your service or for more information about Hyundai iCare, please Contact the Hyundai service team at Grafton Hyundai today.